Hand-built carbon wheels to suit your needs! 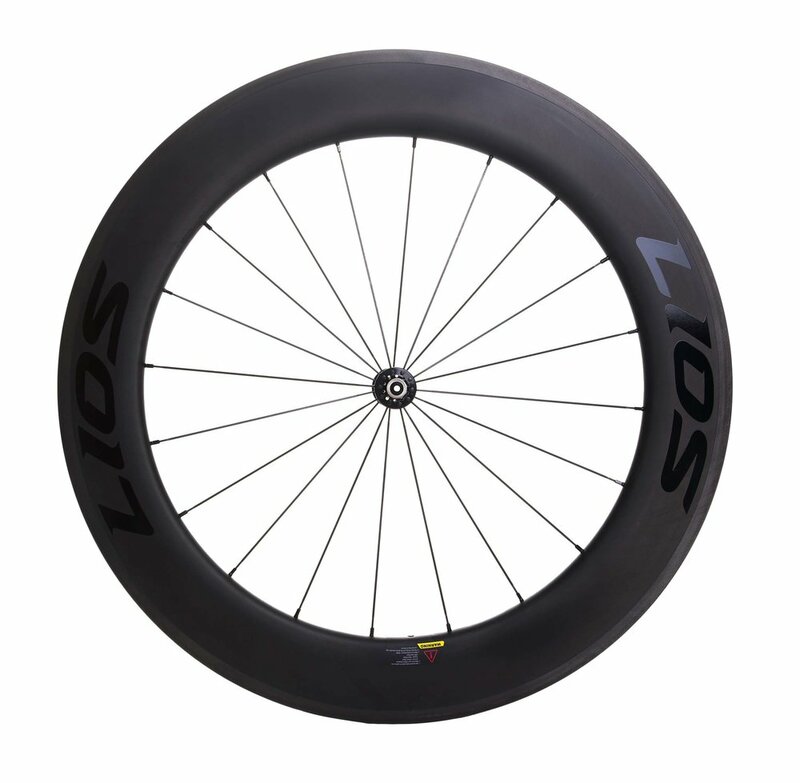 Strong, light, stiff and aero...LIOS wheelsets are built for uncompromised performance in a wide range of disciplines. 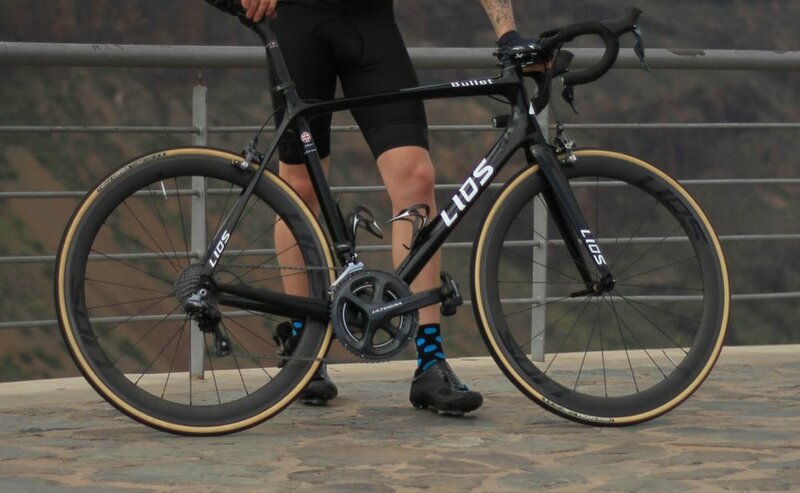 Combining the latest in carbon technology, our LIOS wheelsets are built by hand with DT Swiss hubs and Sapim spokes by our master technician in Hampshire. After something specific...we offer a full custom service offering any make of hub/spoke combination you desire. 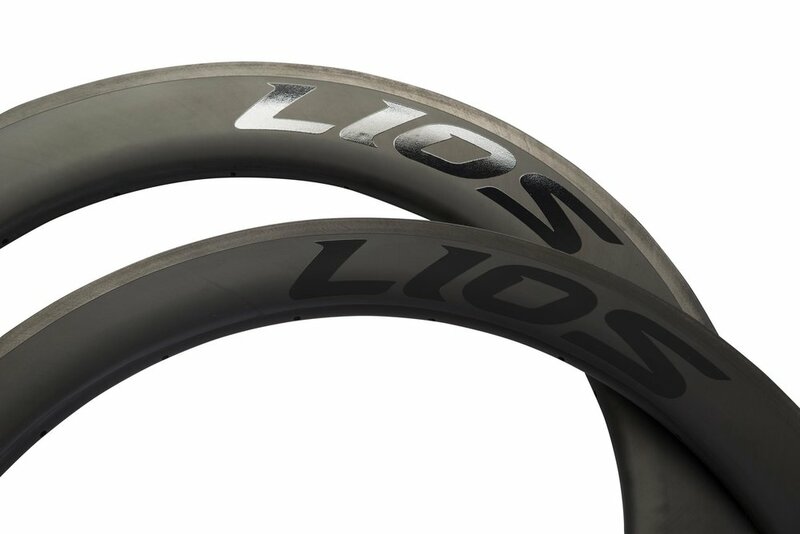 The LIOS C36 carbon clincher is an all-around wheelset in every way. It’s as adept in the mountains as it is on rolling hills, windswept farm lanes, or ferocious sprints. - DT Swiss 350S Hubs as standard. 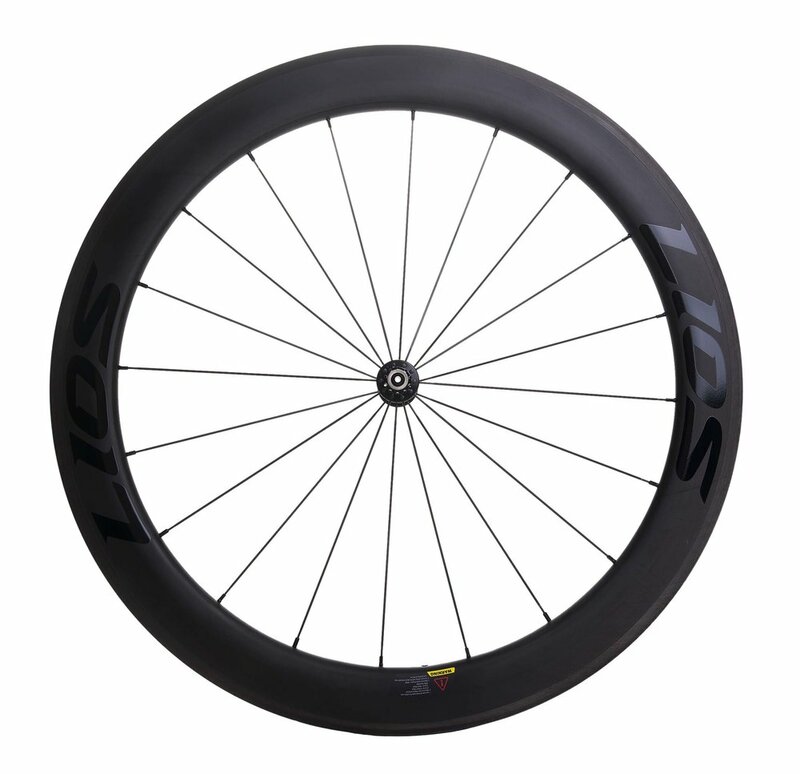 - 20/24 Hole | Sapim race Spokes as standard. - Black logo as standard. 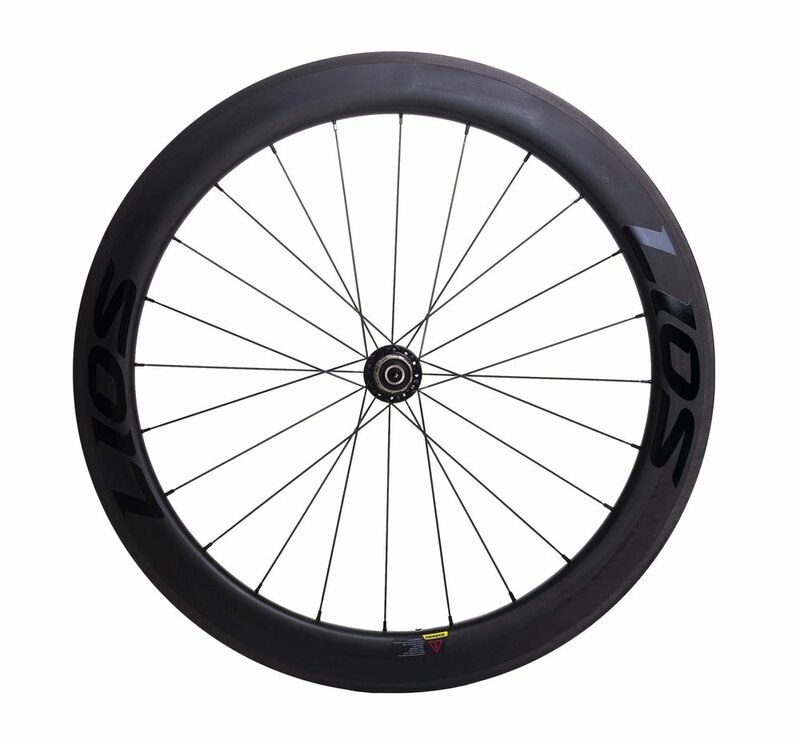 Our most popular wheel, the C60's depth and shape is proven in all conditions. 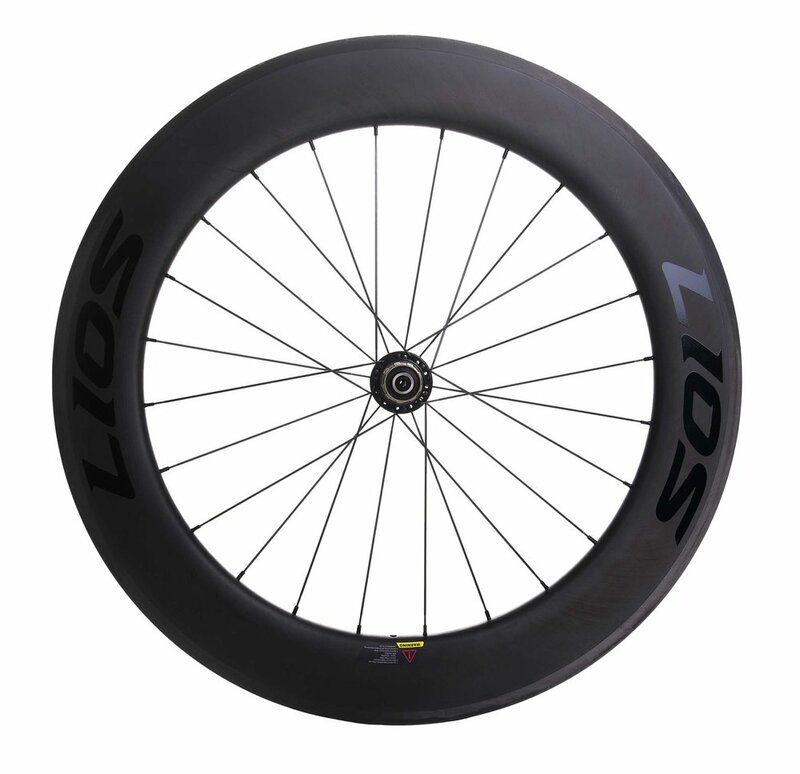 Its 60mm rim depth is a classic all-around performer. 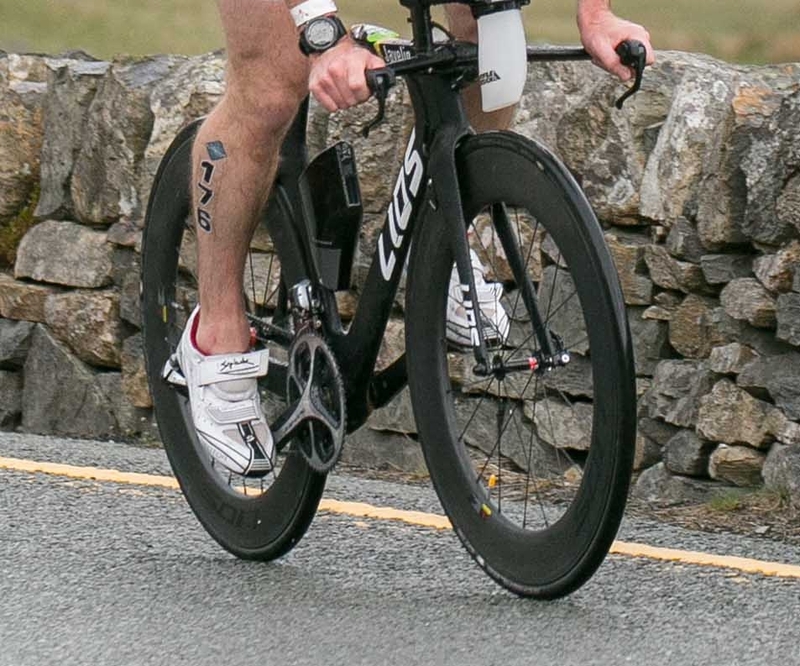 A favourite for triathletes and time trialists, the C80 efficiently provides speed and control without compromising stability. 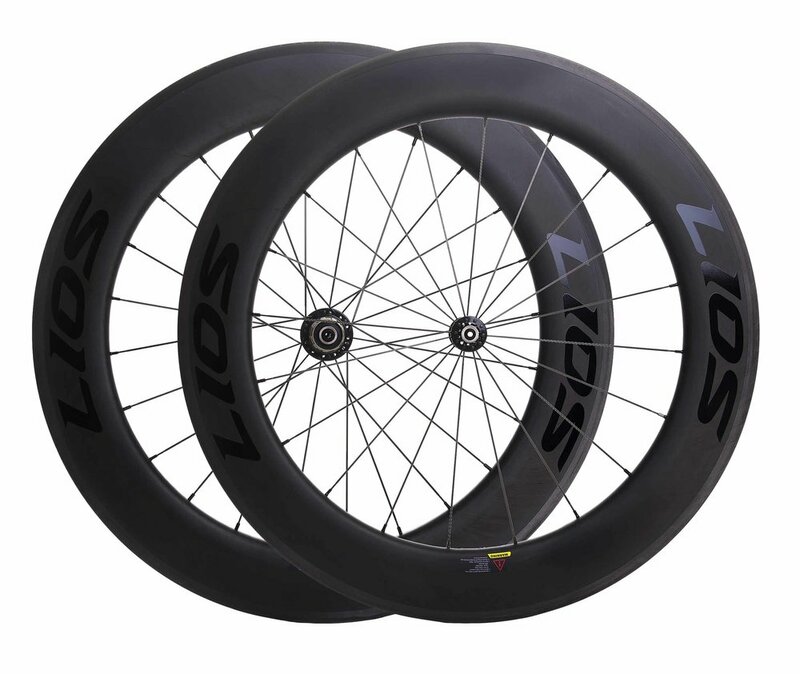 Our LIOS FB90 carbon fatbike wheels are amongst the lightest and toughest out there. In fact they were ridden by the 2016 National Fatbike Champion! Whether you're on singletrack, sand, or snow, the FB90s help you to 'float' over the terrain. - Powerway Hubs as standard. - 32/32 Hole | Pillar Spokes as standard.